We now have exciting new projects in Costa Rica! 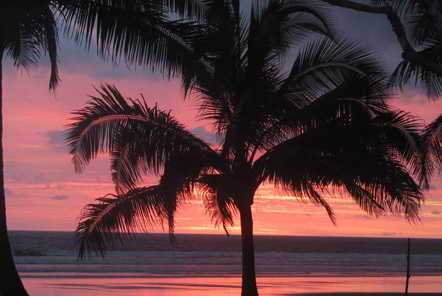 We are very excited to announce that we are now supporting projects in Costa Rica! Volunteers can support a Turtle Conservation and Wildlife Rescue project in this beautifully diverse country. Costa Rica is a popular destination for many reasons, with a quarter of the country dedicated to protected forest and reserve it’s a nature lover’s paradise! The country is home to over 900 species of bird and 250 species of mammal. It boasts a diverse landscape including volcanoes, mangroves, rainforest and stunning beaches making it a fantastic country to explore. It’s no wonder it’s recently been voted to world’s happiest country so why not visit and see why?! Volunteers have the opportunity to join an active conservation team monitoring and protecting sea turtle populations. 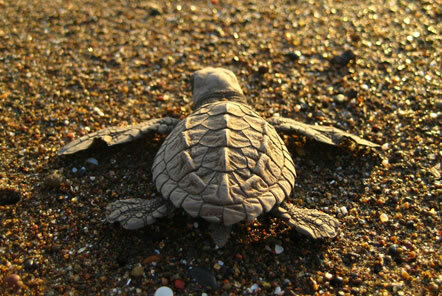 You will help to protect turtle nests against the risks of poaching and release hatchlings into the Pacific Ocean. The data collected is used to gain an understanding of sea turtle reproductive behaviour, and improve conservation strategies. You can explore the stunning scenery, mangroves and coastal areas in your free time. The project monitors and protects sea turtle populations by collecting data, placing eggs in safe hatcheries and patrolling the beaches to reduce the likelihood of poaching. This involves checking the hatchery site at regular intervals to check for any new arrivals (baby turtles which have hatched)! You will record data on the number of new hatchlings and then release them into the ocean. This is an incredible experience as there are often around 100 hatchlings in a single nest. Every evening between 7pm and 7am (depending on the tides), the beaches need to be patrolled to reduce the likelihood of poaching; volunteers will assist a research assistant or member of staff with this and walk the length of the beach keeping an eye out for any adult turtles making their way to land in order to nest. If you do encounter a nesting female, you will help to collect data on her and catch her eggs in order to place them in the hatchery to avoid the risk of them being poached or taken by animals. There are long term research assistants at the project who each carry out their own specific piece of research as well as the long term project research. If you are interested in their topics and would like to help them to collect data for this, you can let them know. 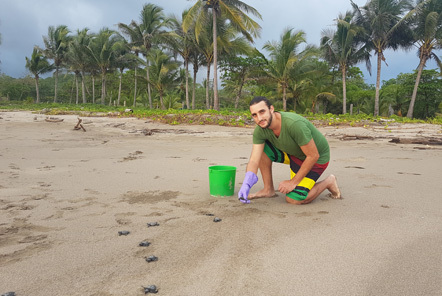 Volunteers can also assist with nest excavations where the contents of the nest are examined to count the number of eggs which were in there and the number of unborn or underdeveloped turtles, all of this data is recorded. You can also choose to assist with the community project where children from the local community are welcomed to visit the project in order to practice their English skills and do environmentally educational activities such as making items from recycled products. Volunteers join a wildlife rescue team and care for the animals in the sanctuary. 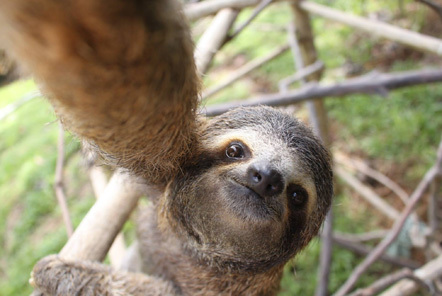 You will provide food and enrichment for a variety of animals including monkeys, sloths and anteaters that have been injured, orphaned or mistreated. You will observe, monitor and collect data on animals which are being rehabilitated for release. 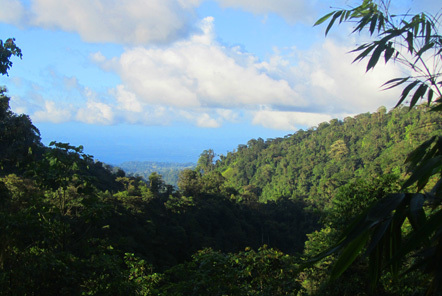 You can explore the beautiful rainforest surroundings and coastal National Park in your free time. The project provides a safe haven for over 50 animals and rescues a number of new animals each week. 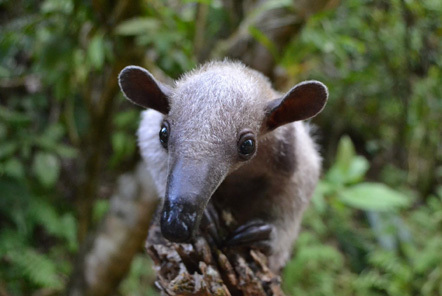 The hope for these newly rescued animals is that they can be treated in the on-site clinic and then quickly returned to the wild when they are healthy again. For those animals who are too badly injured or not able to be released for other reasons, they can be provided with a home at the sanctuary. Depending on your skills and level of previous experience with animals and the needs of the project at the time, you may also assist in the nursery, rehabilitation area or clinic. This may include supervising and collecting data on animals who are due to be released. We look forward to hearing from you and helping you to join one of these fantastic projects!